Kaminski are feeling optimistic about the Cougars’ prospects. showing can offer for the future. 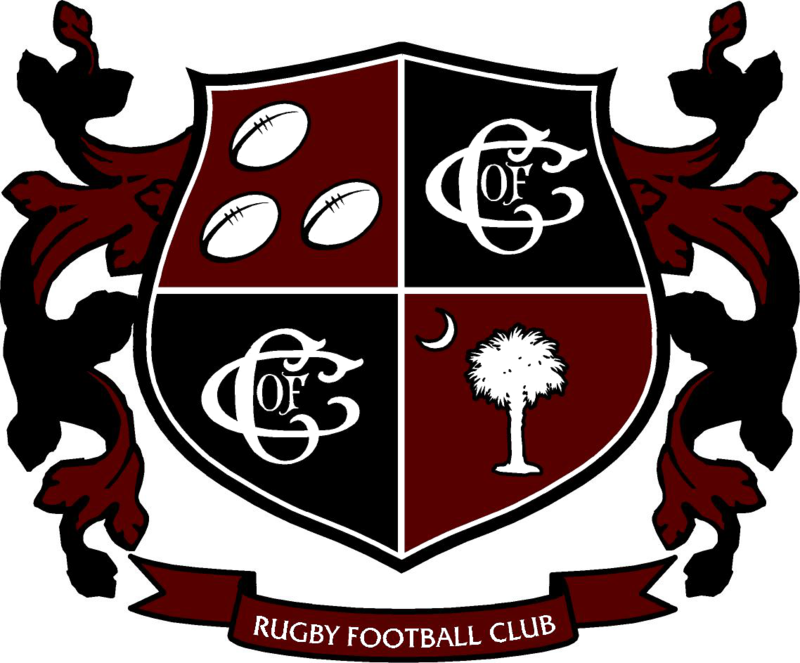 Tournament is back, and so is Cougar Rugby.